Hello, I had releasaed my next Android game, I'm newbie 20 years old developer from Poland. My new game is a idle clicker, we are taking care of own company. 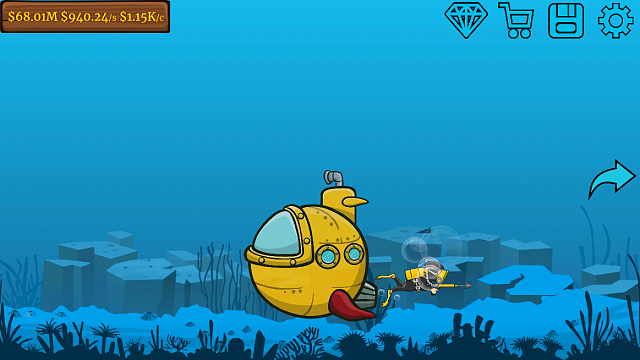 Addicting Idle Incremental Tycoon Clicker, grow own company, which will generate cash from fishing and catching fishes, travel to new sea, unlock rare items, hire new workers, upgrade them. 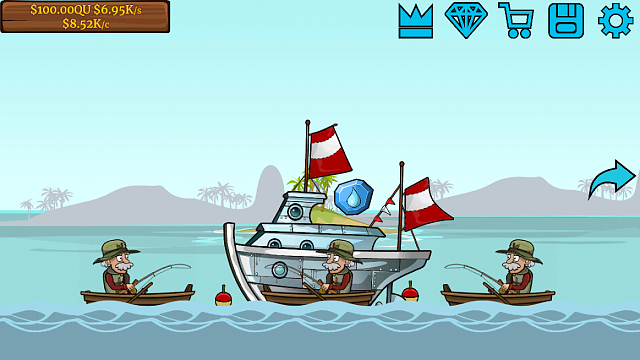 Start the money adventure and generate great income, It's a Fishing Clash with business. Explore Fishing World. It is a game for boys, for girls, for kids and adults. This app is Free to download, Let's Fish. Prestige and travel to new sea. Catch new fishes and gather legendary items. Use your boat/ship to transport various things.